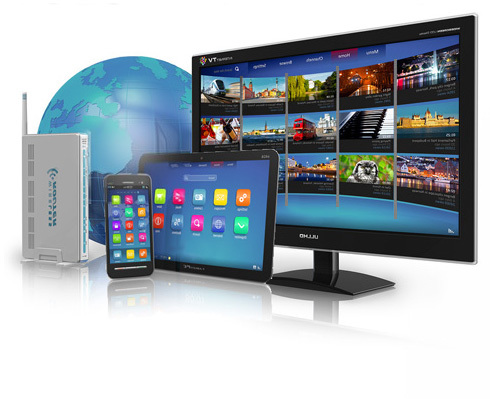 Videos on Demand Online, Movie/TV Streaming Sites, TV Channels, and Radio Stations! Thousands of people enjoy big selection of online movies, television channels, and radio stations. Netflix and other leading entertainment giants like Hulu, NBC, CBS, and ABC offer free ad-supported online streaming directly to your computer, mobile devices, game consoles and home theaters. There are lots of options and combinations to choose from!